For more than 40 years, Reines Jewelers has been Charlottesville’s leading insurance replacement jeweler. We have helped many clients replace their missing jewelry and made the process streamlined and stress-free. When you have a lost, stolen, or broken piece of jewelry, you don't need to worry because you can come to us for help. Insurance claims aren’t just for lost or stolen items. Diamonds can be chipped or even broken, and jewelry can suffer other damage. You may need to file a claim for these repairs as well. 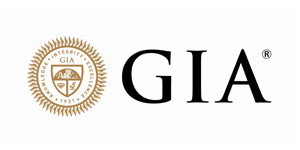 And if your original diamond came with a GIA lab report, you want to make sure the replacement diamond also has a GIA lab report. If you have recently filed a claim or lost a piece of jewelry, contact one of our insurance replacement specialists at (434) 977-8450 to begin working on your replacement immediately. 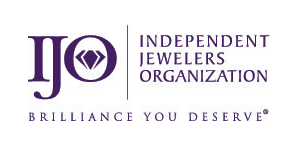 Reines Jewelers offers FREE replacement quotes to all insurance adjusters and agents. In most cases replacement quotes are provided in 24 hours or less, so that you and your clients can handle the claim and replace their jewelry as quickly as possible. Reines Jewelers will save you money with preferred pricing on replacement jewelry. 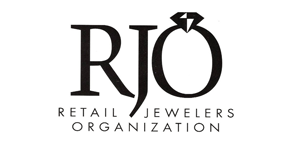 You can fax any relevant paperwork to (434) 977-1977 or email the information to mail@reinesjewelers.com.